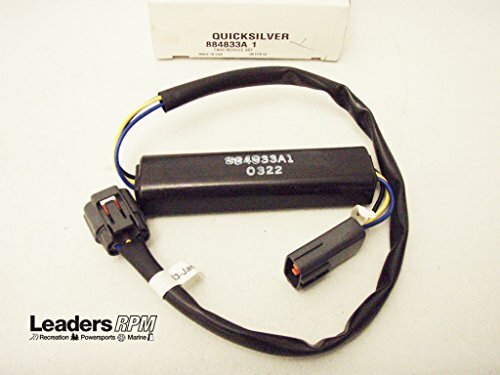 Genuine Mercury Mercruiser New OEM Tach Tachometer Pulse Signal Module Sender 884833A1 . This is a factory original equipment accessory, not aftermarket. Manufacturer Part # 884833A1. If you have any questions about this product by Mercury Marine, contact us by completing and submitting the form below. If you are looking for a specif part number, please include it with your message.